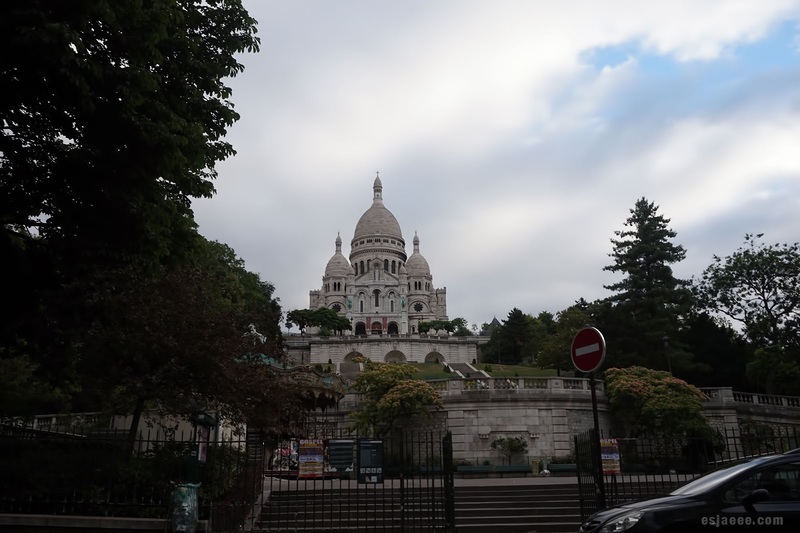 We started the day very early at 7 AM as we wanted to get to the first mass in Sacré Cœur and it was a Sunday. The mass was not in the main "hall". 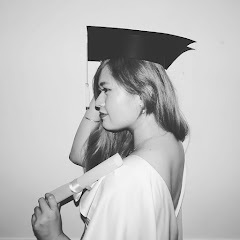 We thought we were already too late but I told the guys that I will roam around since I always light a candle at the feet of the cross of Jesus. So I walked around the church until I found the mass. It has already started so I sneaked a text to everyone saying I was in the mass. And the cross of Jesus was around where the mass was! 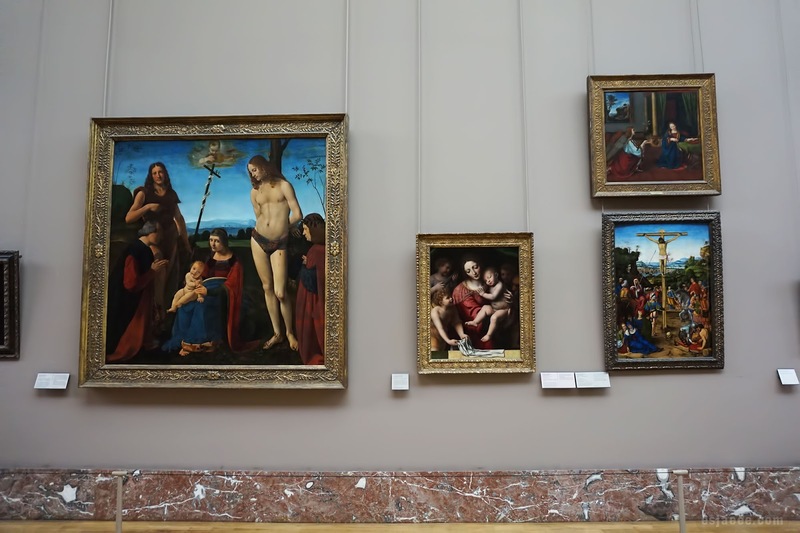 After going to mass, we headed to the Louvre Musuem. We were at the museum grounds and the Louvre Palace the other day but we didn't bother going the museum since we knew it would be crowded. So we headed there early the following day. We were there so early that we manage to grab breakfast at the food court. My friend Franz whose uncle lived in Paris for a year (or maybe a couple) said that locals use the underground entrance to the museum and no one really knows about it. But when we were there, a mass of organised Chinese tour group queued to the entrance. Franz checked upstairs to the actual entrance and there were basically no one there! So we were quite lucky that we didn't have to queue for ages. I was very underwhelmed by Mona Lisa. Yes it is a very iconic piece but I don't see why people would flock there for 10 minutes or more trying to get a photo of Da Vinci's painting. There were other parts of the museum that were quite amazing. The Apollo Gallery was just WOW. 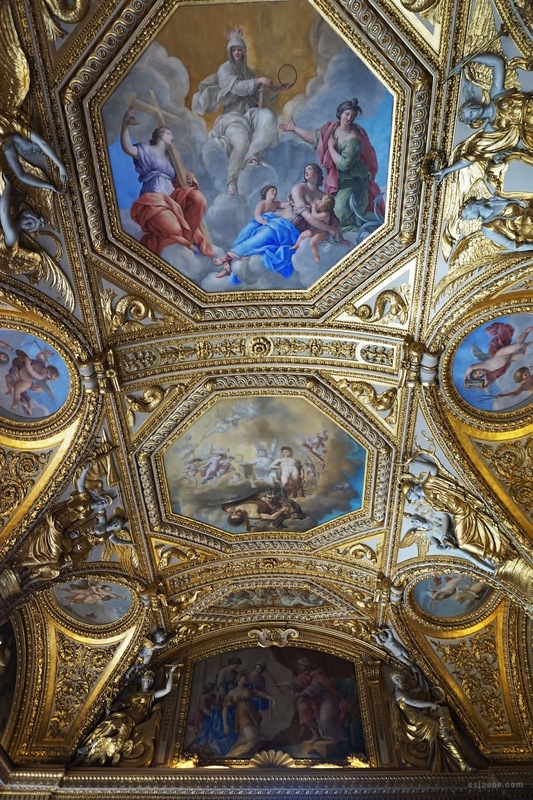 The high painted ceilings were breathtaking. I felt like I was transported back in time where it was the norm to have this as a "decor" at your home. 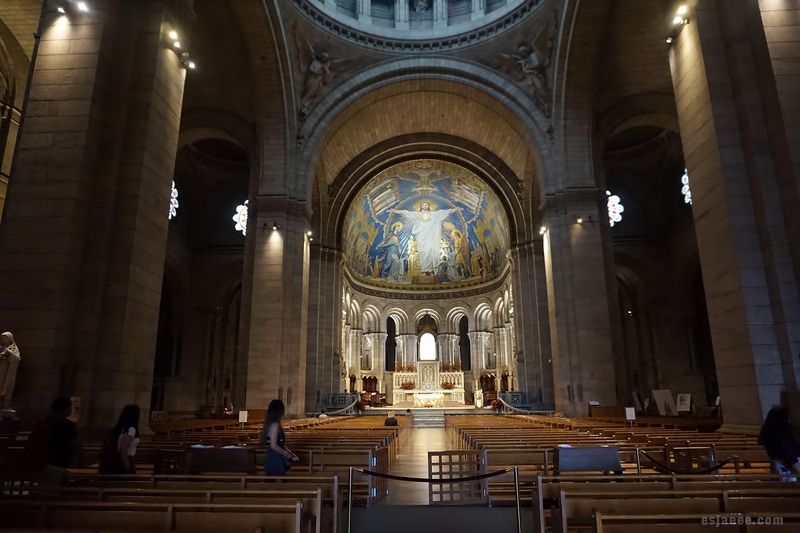 We were suppose to get the international mass in Notre Dame but it was at 11 AM and we were still roaming around in Louvre at the time. But I at least managed to light a candle. 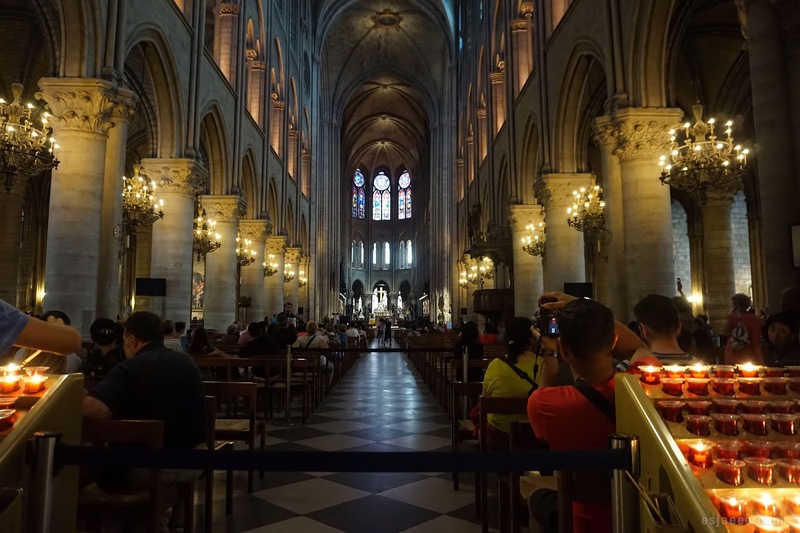 My only reference as to what the inside of Notre Dame looks like is from Kingdom Hearts 3D: Dream Drop Distance. Seeing this in person was nothing compared to the one in Kingdom Hearts. I just wish we had enough time to go up the church but we were running out of time. After Notre Dame, we walked for a few minutes towards Shakespeare and Company. I felt like I was transported back in time where I hung out with Hemingway and Fitzgerald. And I got myself the Shakespeare and Company book! 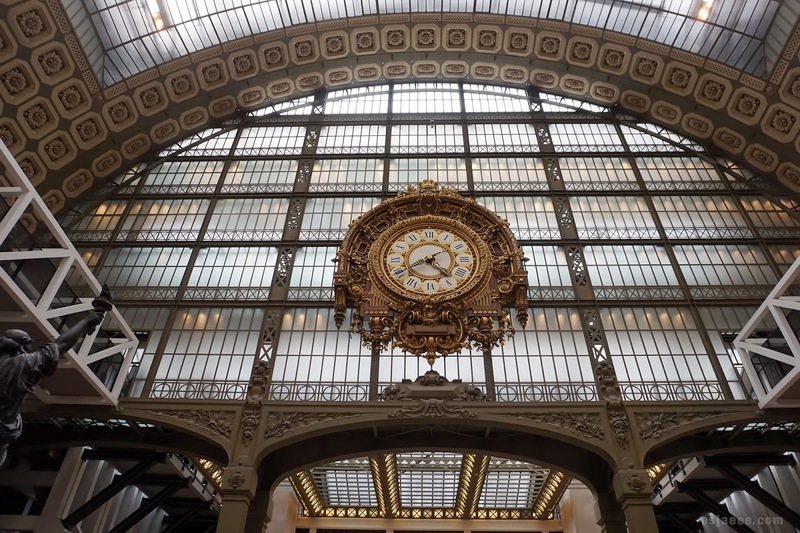 We then hurriedly went to Musée d'Orsay. 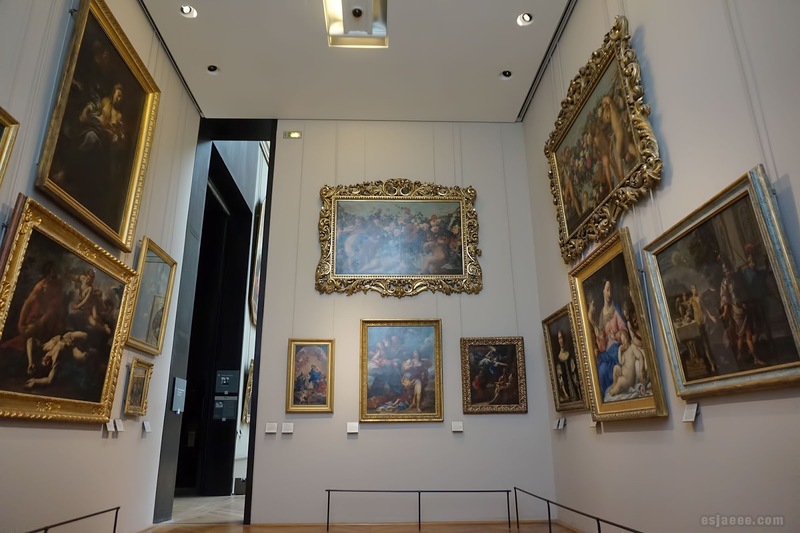 Now, this museum I think is a lot better than Louvre (sorry I did not mean to offend) but I enjoyed taking in the painting and admiring them. We made sure that we were at the museum before 5PM as they only allow free entries for EU citizens at ages 25 and below to get in before 5PM. We queued straight to Beyond the Stars exhibition which boasted the works of Monet, Van Gogh and many other talented artists. As I walked the exhibition and admired the painters' artworks, I contemplated how such people be so talented. 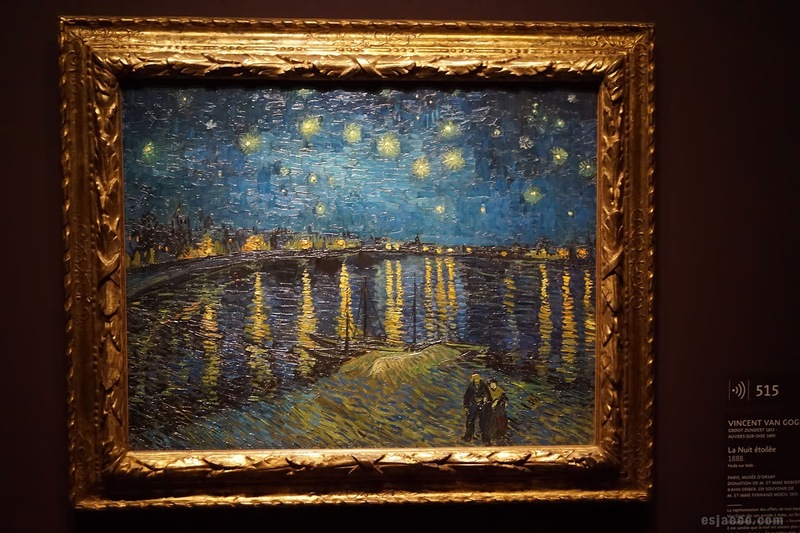 I was so happy to see Starry Night Over the Rhône. 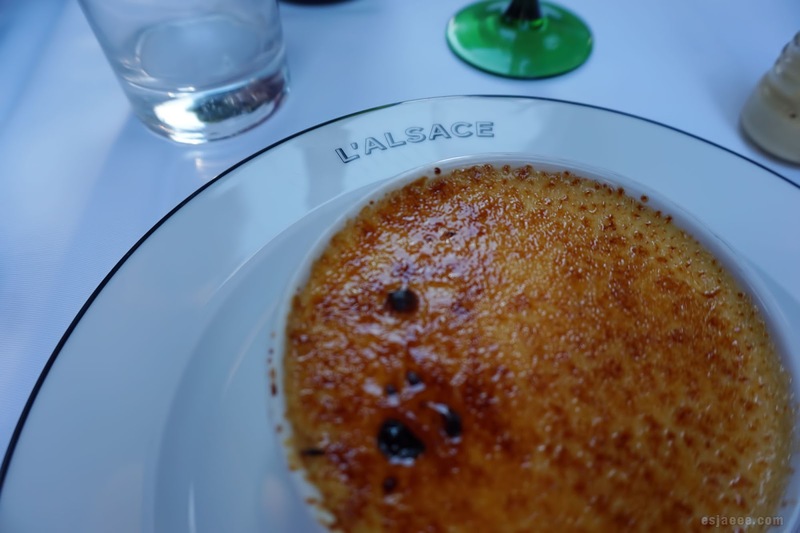 After the museum, we walked towards Champs-Élysées and had dinner at L'Alsace. They had a 3 course dinner for less than €30 which I was willing to spend since I had the thought in my mind saying when would I have dinner in Champs-Élysées again? 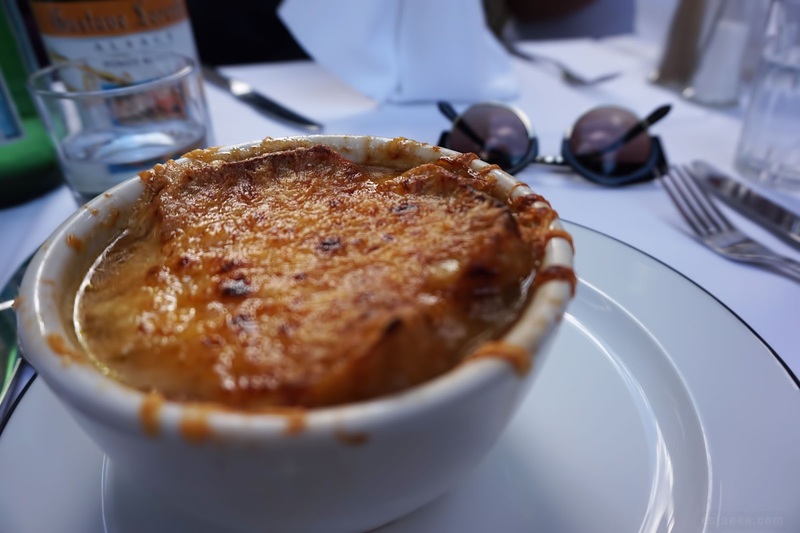 I had French onion soup for starters and IT WAS GLORIOUS! Franz had to tell me that they only call French onion soup just soup in France and it made me laugh so hard! I am not a picky eater and was very adventurous when I ordered their Choucroute Élysées and not really knowing what it was. 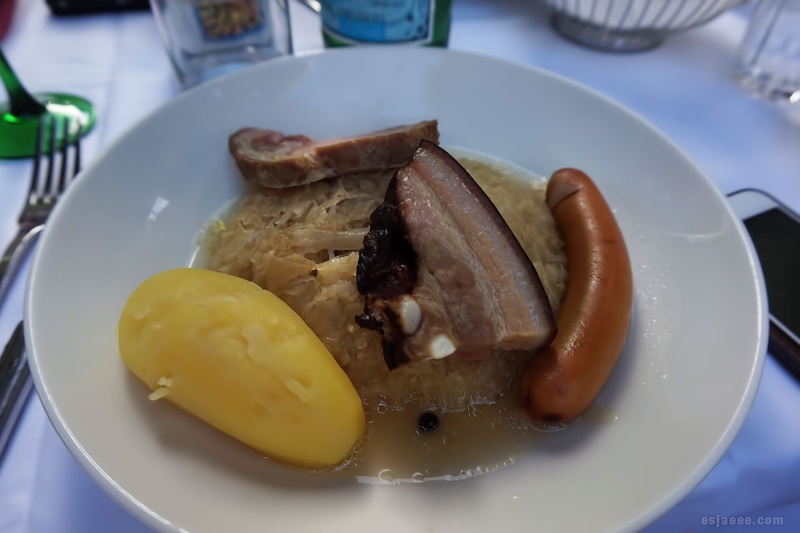 Thank God for free mobile data within the EU and I managed to google choucroute and it was sauerkraut. And for dessert, we had crème brûlée à vanille which was basically creme brûlée with vanilla. We were disappointed that the caramel was not firm enough for the "crack" but it was really good. We went home quite early that we played Spyfall almost the entire night! We regretted it the next day. So that's it for now! I'll see you in the next blog post.